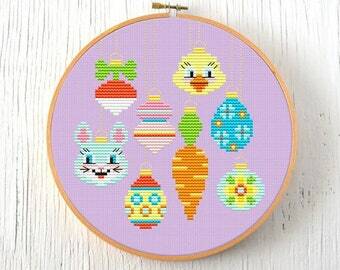 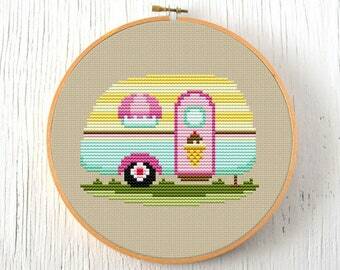 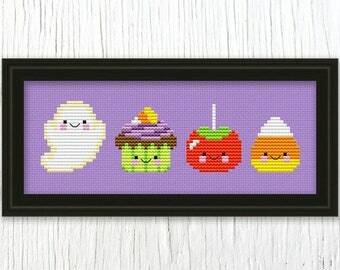 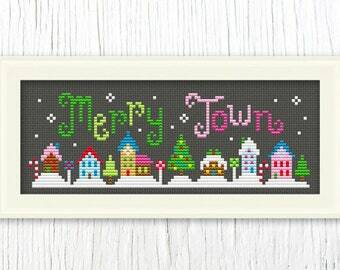 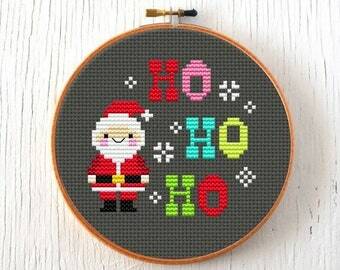 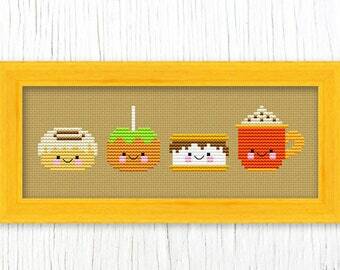 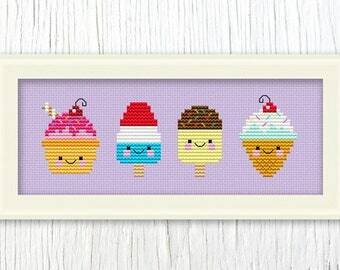 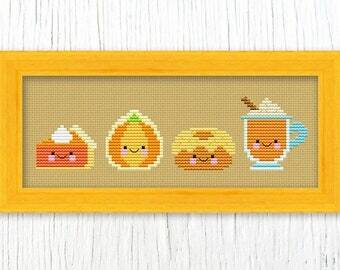 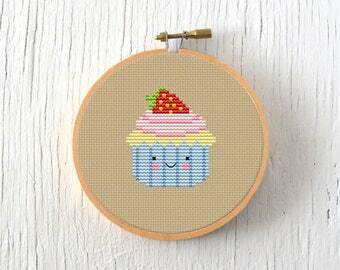 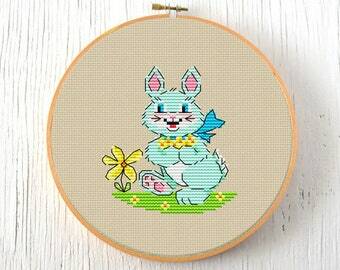 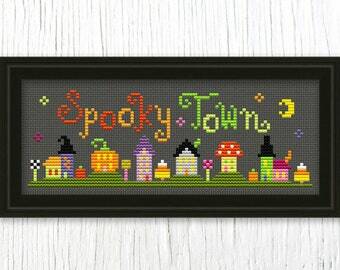 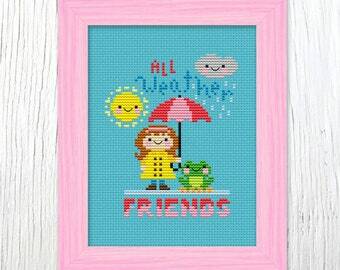 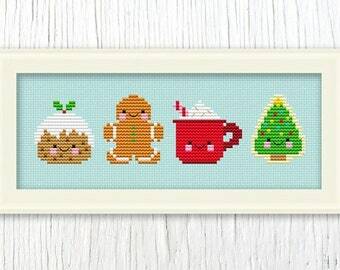 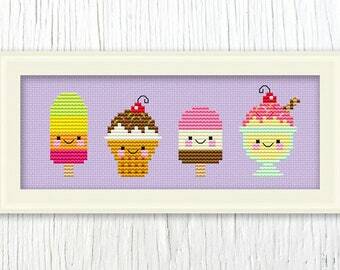 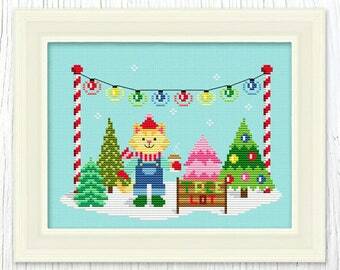 Featured in Mollie Makes and Cross Stitch Crazy – Trellis & Thyme is all about cute and whimsical needlecraft patterns! 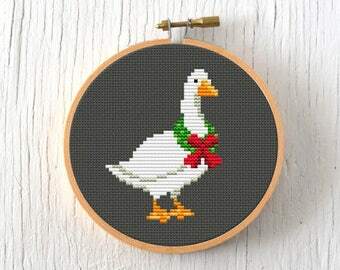 Follow us on Instagram @SosaeCaetano for design news and a glimpse of our creative process! 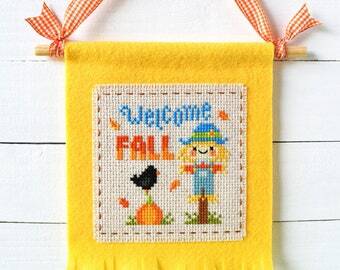 Welcome to Trellis & Thyme, an independent pattern company created by a wife and husband team. 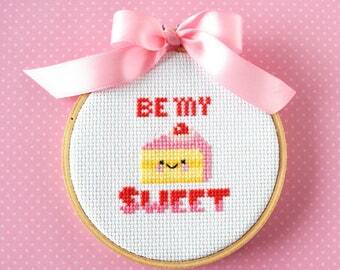 We design, stitch, and photograph everything you see in our shop. 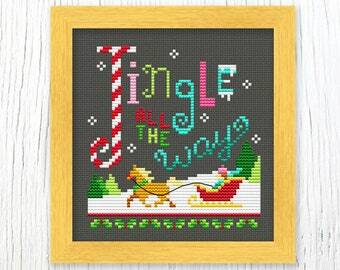 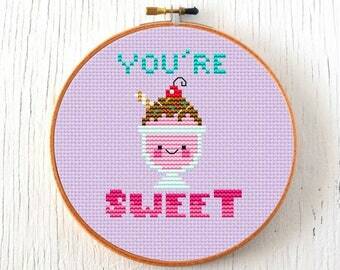 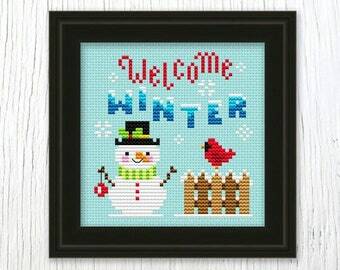 It's a great joy to share our work with you, and hope you enjoy stitching as much as we do! 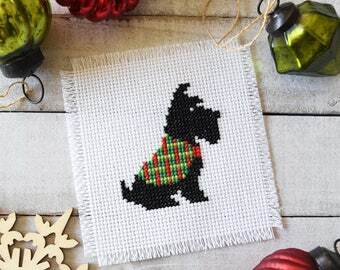 All Trellis & Thyme patterns are copyright protected. 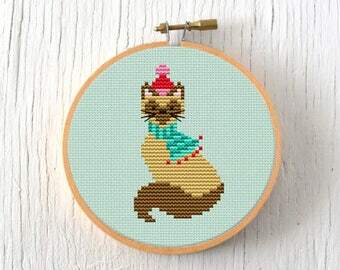 Please do not duplicate or reproduce our patterns. 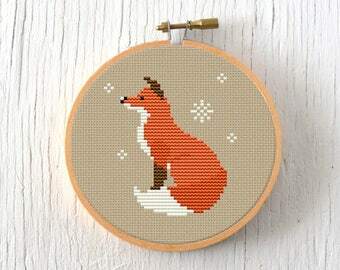 Reselling of patterns is strictly prohibited.